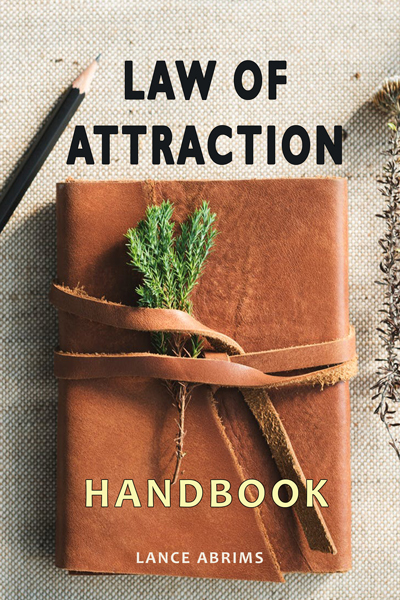 Read Lance’s Law of Attraction Handbook and Put LOA to Work for You! Lance Abrims has many opportunities for training. You can start with his new “How to Manifest” Series below. 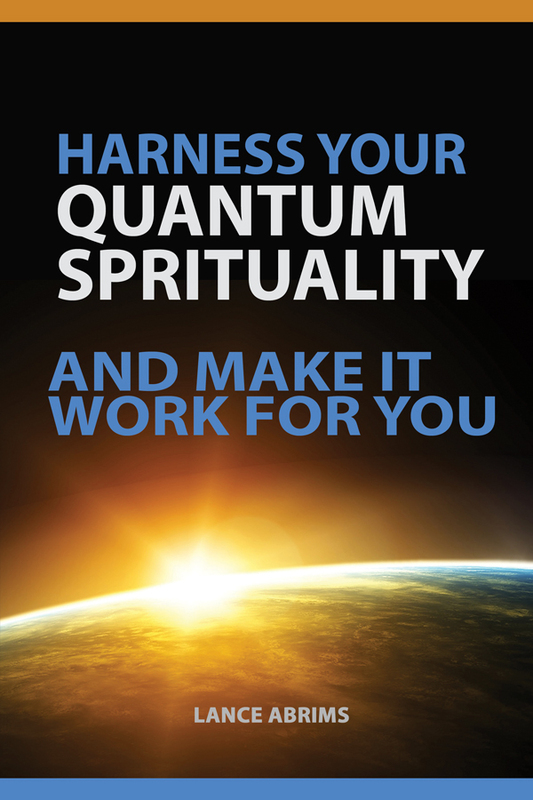 You can now access the advanced course on how to apply the concepts Lance Abrims teaches in his book “Harness Your Quantum Spiritualty and Make it Work for You” at www.QuantumPotential.com. This course breaks down the parts of the Time Wave of Experience (www.TimeWaveofExperience.com) and walks you through the process of how to make each part of the moment work for you. 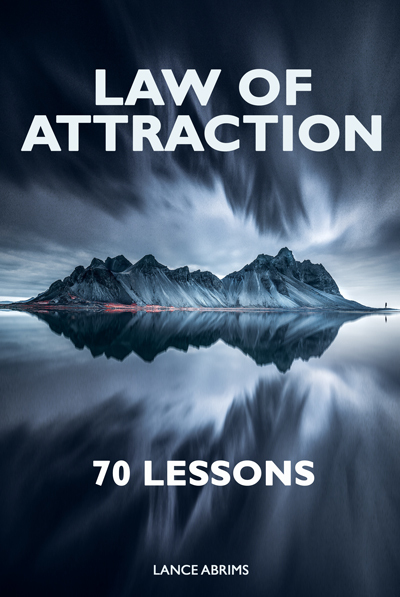 Combined with his books and audio, using these resources you’ll find more success in utilizing the Law of Attraction. Throughout our lives, we have opportunities to grow ourselves in many ways. And once in a while, that opportunity comes into our lives because we speak it into our lives. Consider your reading this one of those opportunities. Act now to secure Lance as your personal spiritual life coach. Based on the premise of his #1 Amazon book “How to Harness Your Quantum Spirituality and Make it Work for You,” Lance will guide you step-by-step through the process of establishing a connection with what he calls your Super- Consciousness. That is step #1. From there, Lance will work with you to examine every aspect of your life that is challenging to assist you in making a plan of action to rethink your role in creating that reality, how to communicate a different vision to your Super-Consciousness, and then manifest revised, improved, and deliberate outcomes. 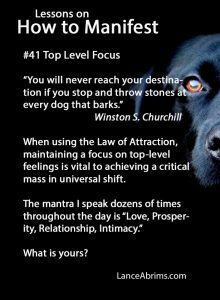 This is a power way to engage in the power of attraction in a self-architected manner that will serve your the rest of your life. 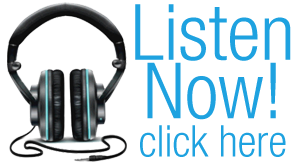 Contact Lance today and discuss the right coaching package for you or your family. Can I do more? Am I in control of the outcome of my life? Why has this happened to me? Will my efforts make a difference? These questions and others lie at the core of Lance Abrims’ transformational teachings that lead success seekers in new directions and greater success. Lance’s ultimate objective is to enhance the sense of self-directed destiny and personal empowerment of your team, audience, or guests, by challenging them to rethink their place in the scheme of reality. Further, Lance proposes and enforces a paradigm shift where an individual’s partnership with their Creator is a more active role in the architecture of destiny, rather than a willing or unwilling participant. In person, in groups, or via seminar, Lance is successful in creating a state of mind that unleashes personal progress and productivity, happiness and joy, expectation and a love for life, that results in a resiliency that skyrockets. For individuals, this enforces personal responsibility in all of their life’s outcomes. For leadership and groups, it flattens the responsibility for outcomes infrastructure and makes each as great a part as the whole. And in all cases makes each feel and know that they are a partner architect of their life outcomes. This is true personal accountability. At the bottom line, relearning how our next moments are structured, powered, experienced, and reflecting forward, put ever individual in the driver seat. 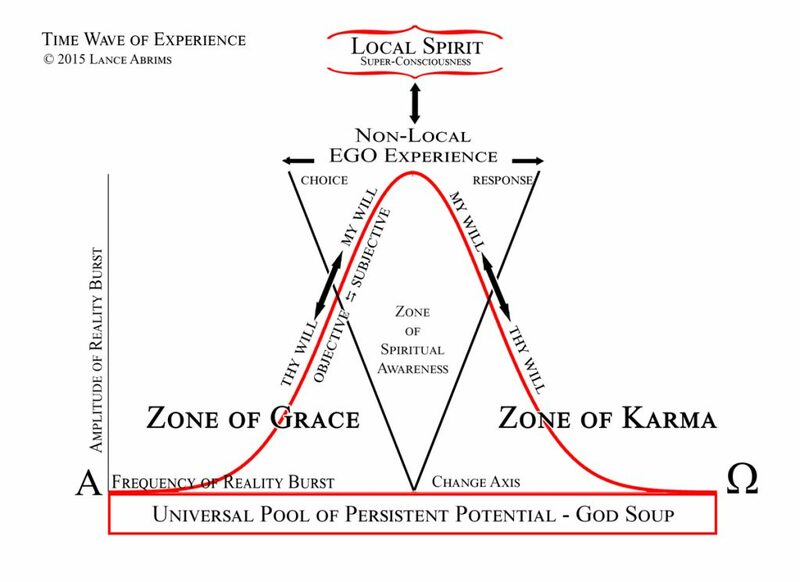 This fosters an environment of individual and mutual support, trust, and accountability, with which each can leverage to increase a new standard internally and externally of the center of power, the architect of destiny, and unfaltering hope in times of challenge. Why does you or your audience need this presentation? Because our shared experience of society, dogmas, schooling, mass and social media, employment and business unrest, and a shift in true social interaction technique, has resulted in a general lack of our own sense of empowerment over our destiny. It is not unusual for someone to declare, “I don’t know who I am anymore,” or “I don’t know what to do.” The result for many is lower overall productivity, higher dissatisfaction with employment, marriage, troubled relationships, a stagnant work environment, or lives driven more by crisis than deliberate action. Book Lance today for personal coaching, lectures, or your association event, and you’ll be asking him back again year after year. 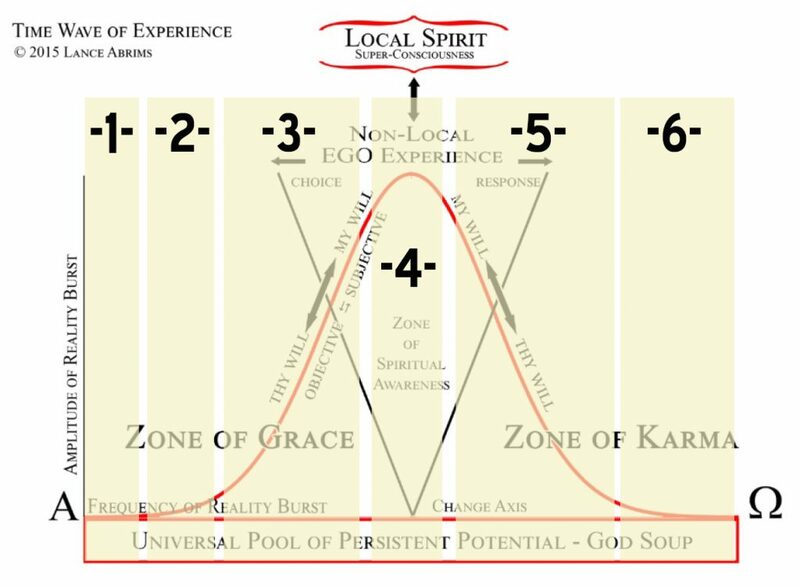 of the Time Wave of Experience and how it puts you in complete control of every aspect of your life, if you are willing to adopt the principles. It is described in detail in his Amazon #1 ranked book “Harness Your Quantum Spirituality and Make it Work for You” and explained in more detail in his many video series and audio presentations. Copyright © 2019	Lance Abrims Inc. All rights reserved.